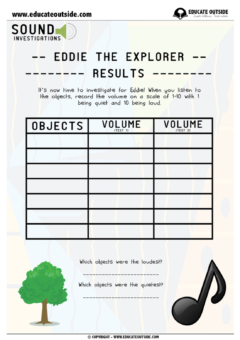 A fun sound investigation where your class will look at which type of sounds travel the furthest by helping Eddie The Explorer invent a safety plan for his mission. 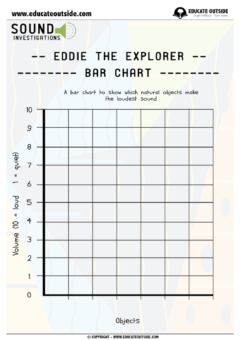 This activity is part of a series of sound investigations. Click here for more information. 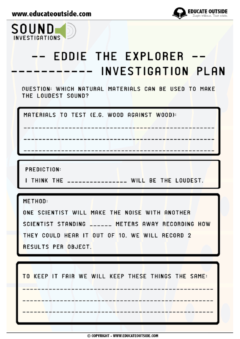 2 x differentiated planning sheets. 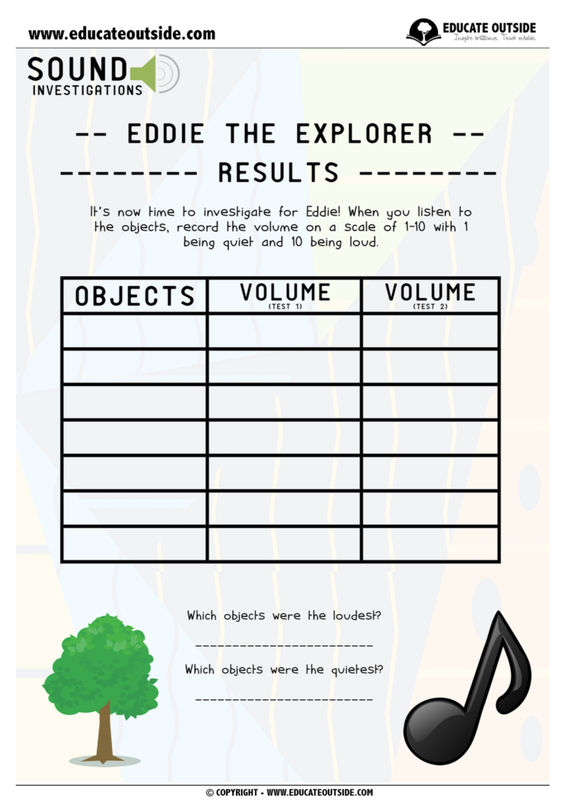 2 x differentiated record sheets + questions. 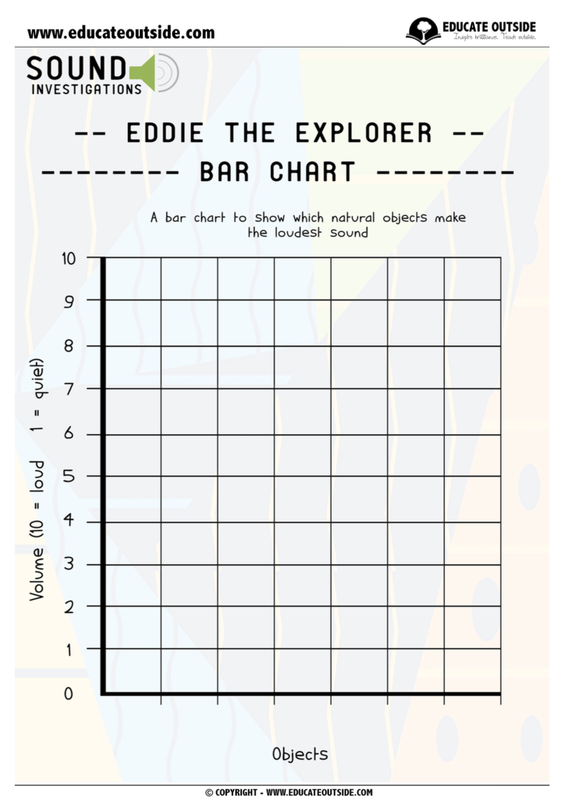 2 x differentiated chart templates.